Found 2 file extension associations related to Physical Layer Test System and 2 file formats developed specifically for use with Physical Layer Test System. 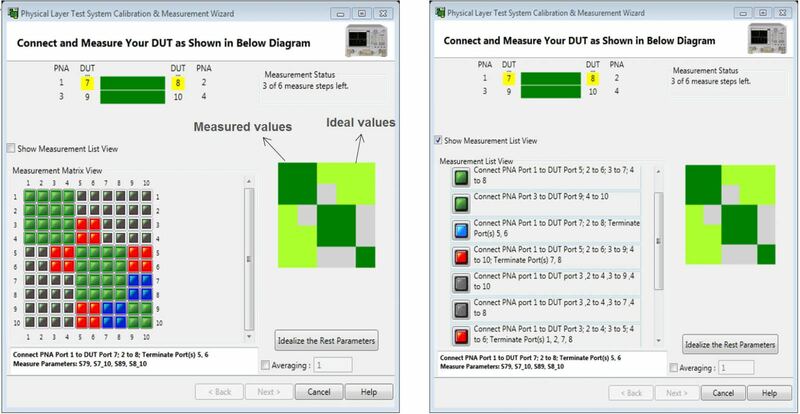 Physical Layer Test System (PLTS) software is a powerful signal integrity tool for today’s high-speed digital designers. There are so many signal integrity tools for design, analysis and troubleshooting of high-speed interconnects that it’s difficult to manage them all. The Keysight PLTS design team has created version 2015 to integrate new tools for a substantial boost in productivity and help solve real world problems for today’s signal integrity engineers. New hardware platforms continue to expand the family of Physical Layer Test Systems available to high-speed digital design engineers. If you need more information please contact the developers of Physical Layer Test System (Keysight Technologies), or check out their product website.